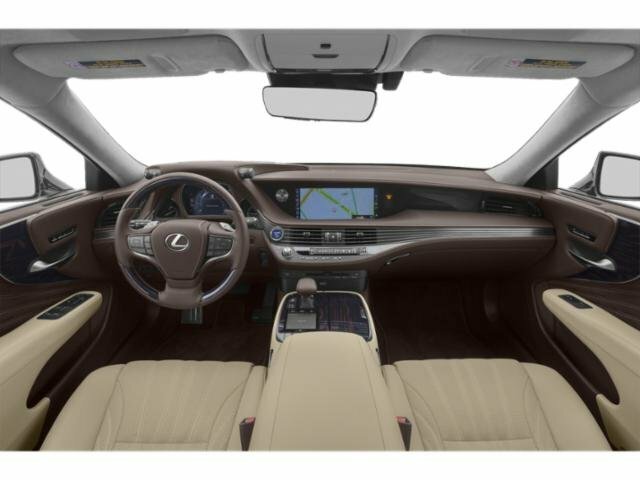 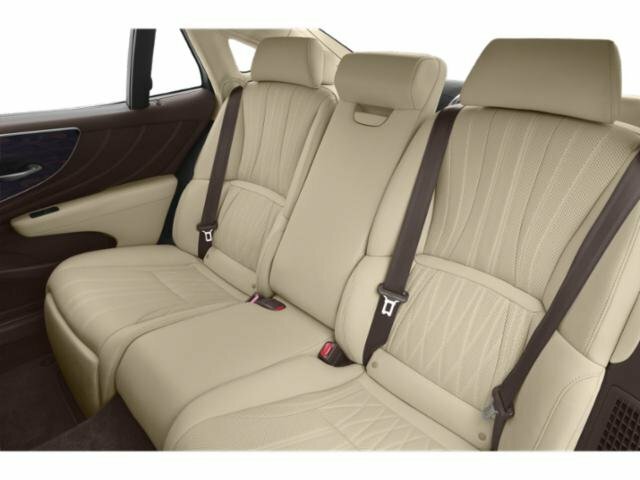 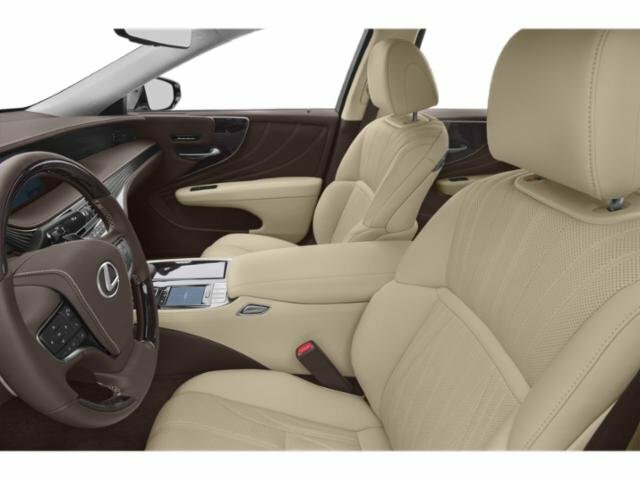 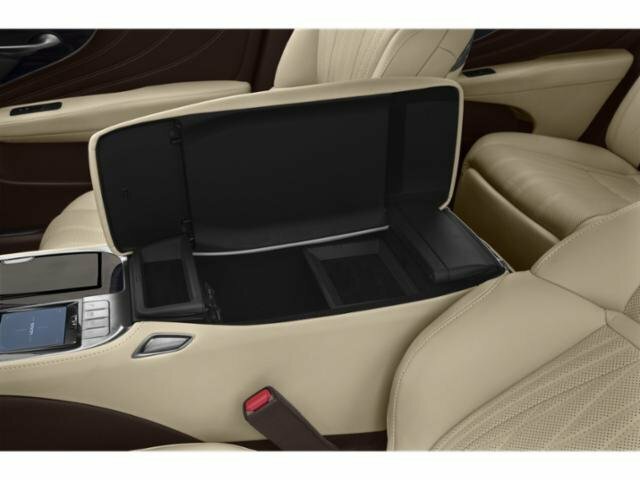 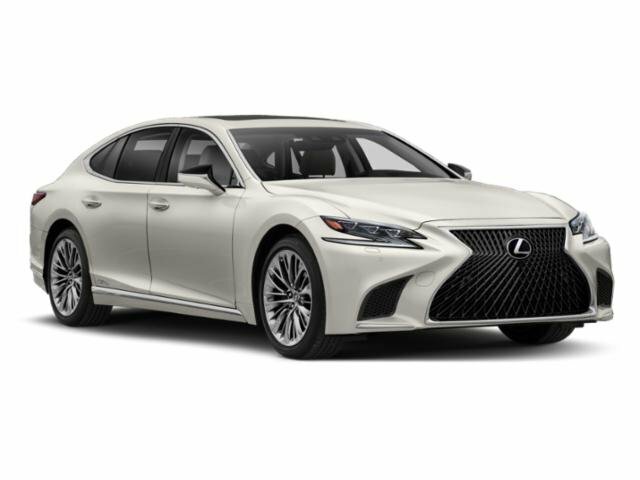 2019 Lexus LS for sale serving Simi Valley, Oxnard & Thousand Oaks JTHBY1FF7K5005378 - Silver Star Automotive Group. 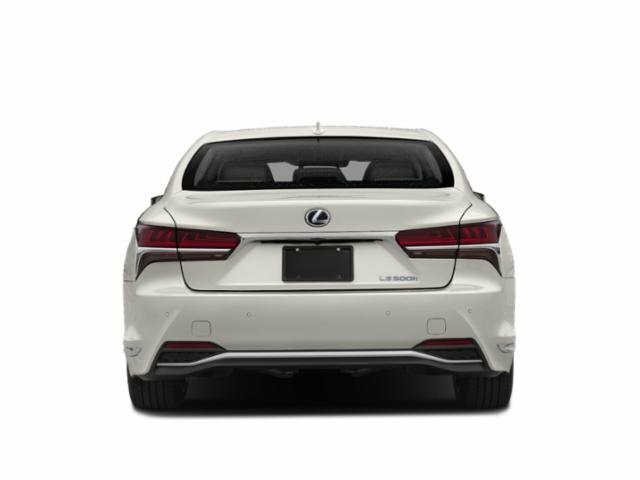 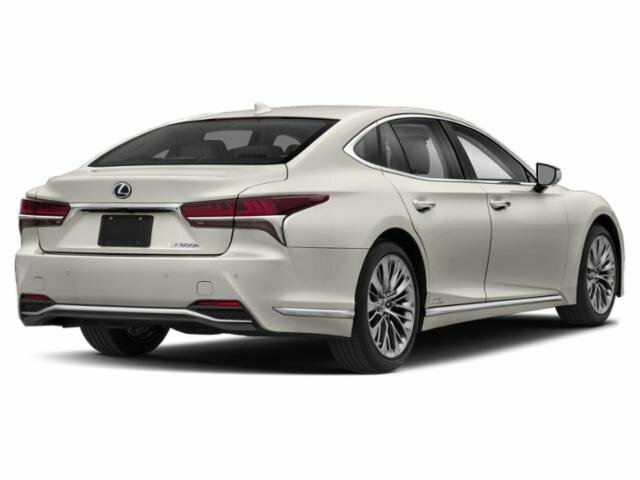 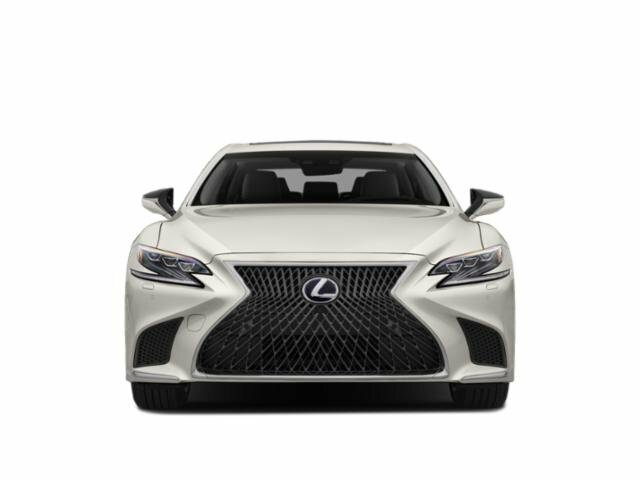 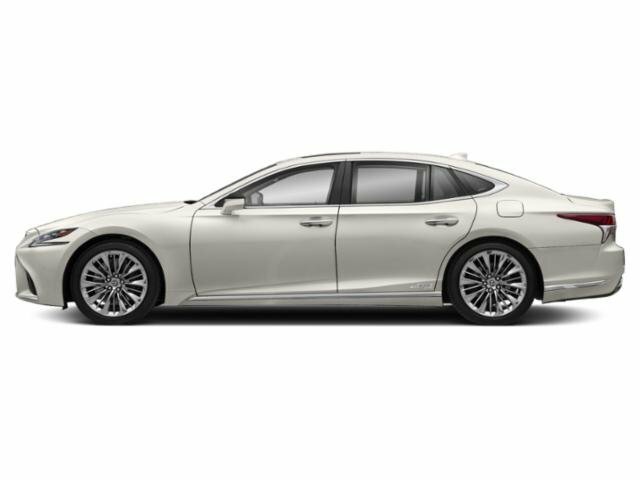 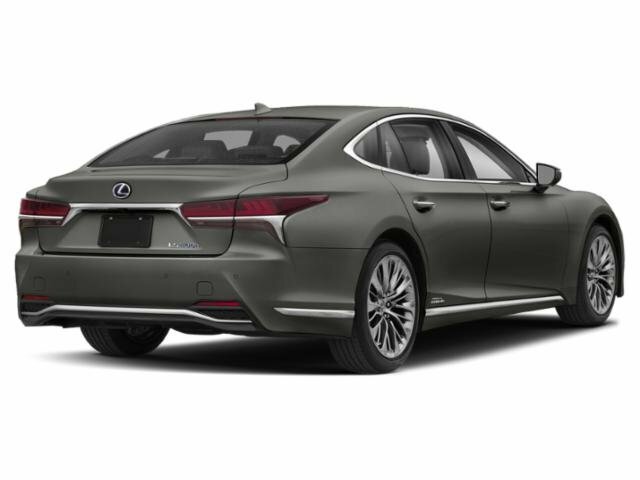 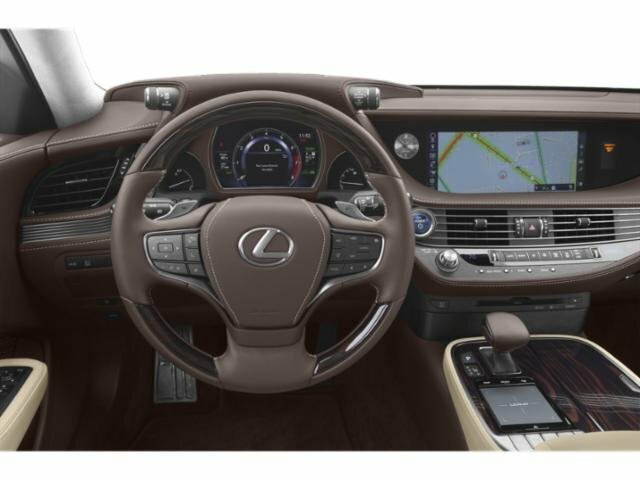 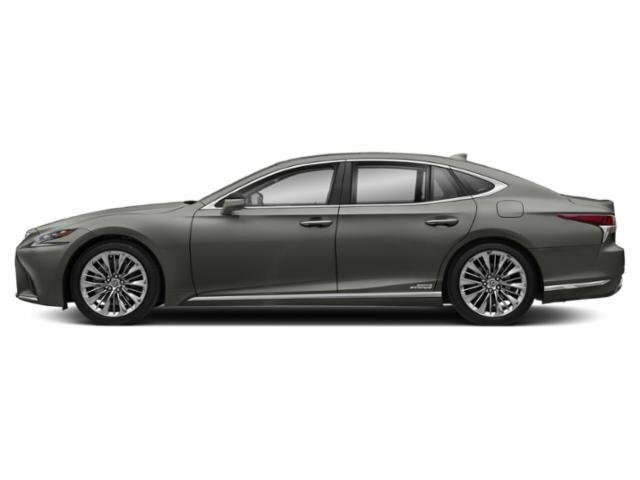 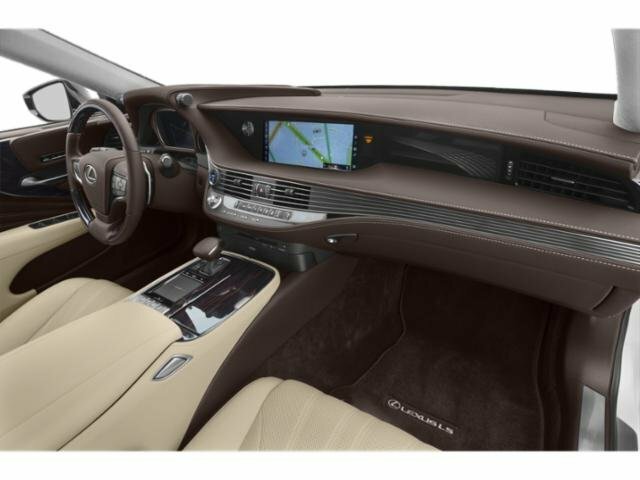 I'd like to possibly purchase this 2019 Lexus LS. 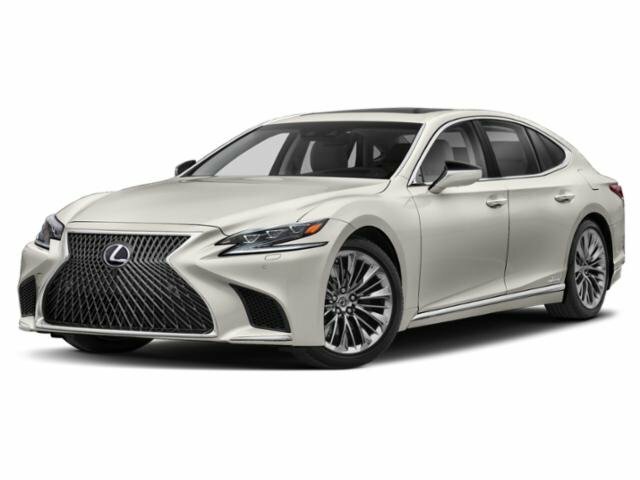 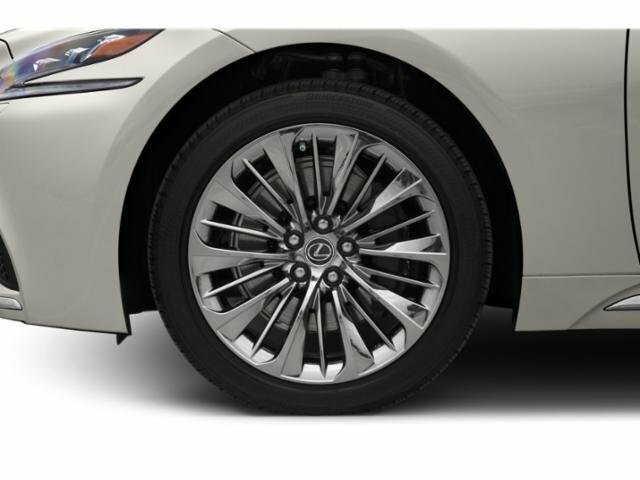 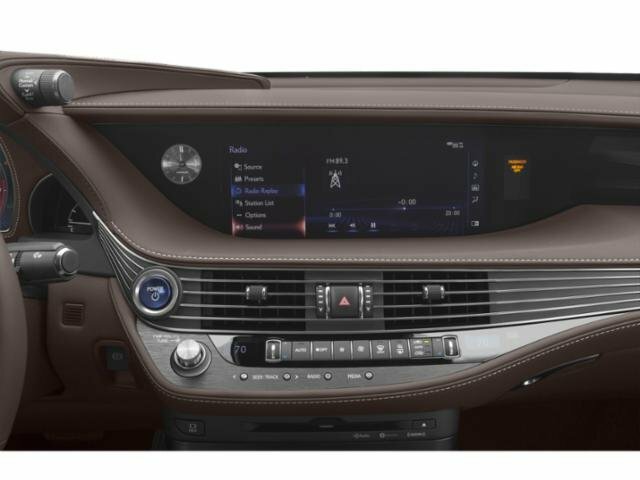 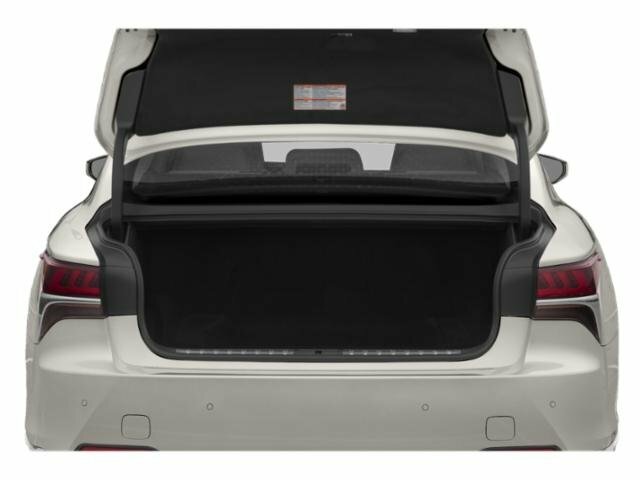 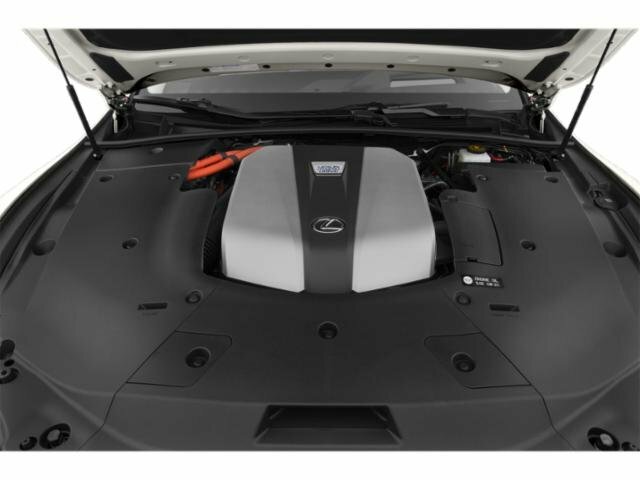 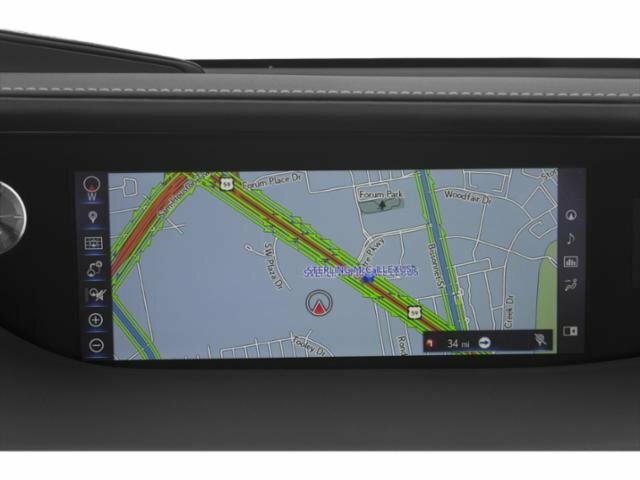 Is this 2019 Lexus LS still available?